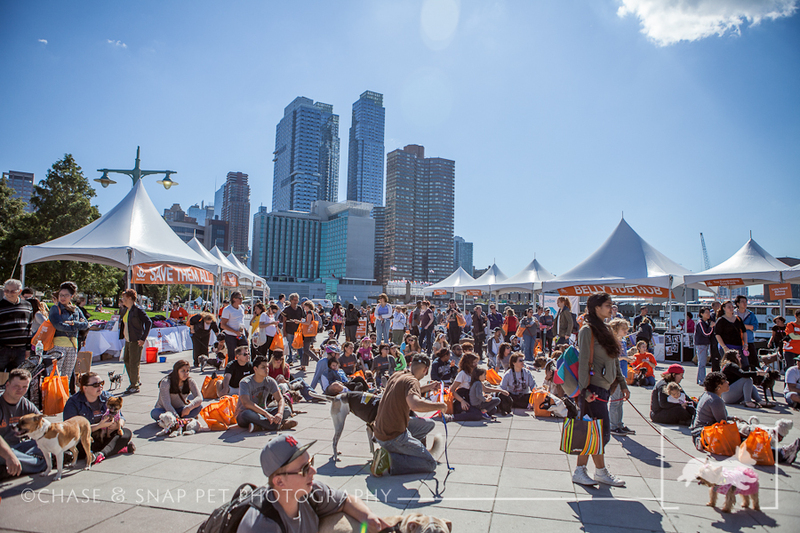 Last Saturday, I photographed Best Friend’s Animal Society’s 2013 NYC Strut Your Mutt Event at Pier 84. We were blessed with gorgeous weather and the turnout was great! 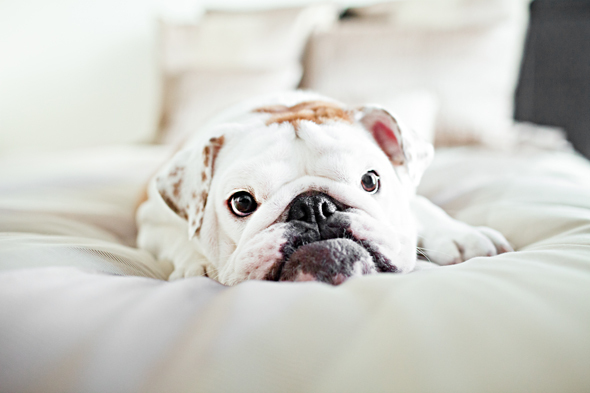 I love that everyone came to help out a cause to raise money to save homeless animals! I had such a great time and I hope to be invited to attend next year’s event!